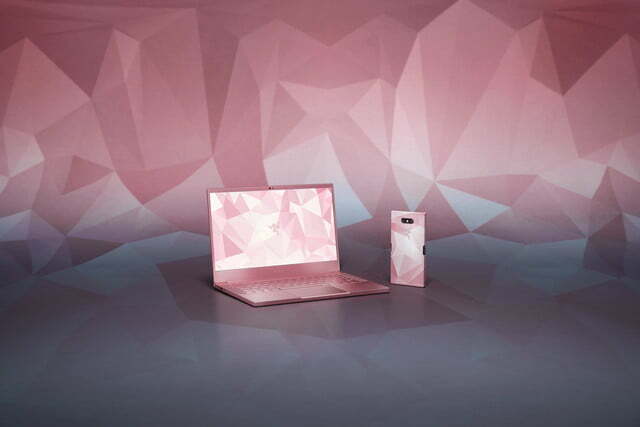 Riding on momentum from the release of the Razer Blade Stealth, Razer is back at it again and is announcing a new Quartz Pink edition of the ultraportable gaming laptop. 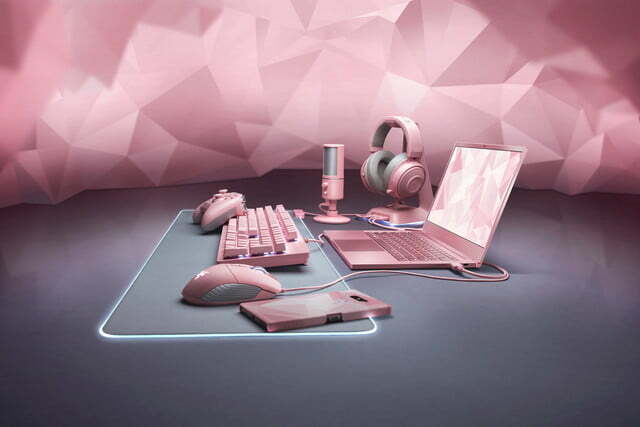 Launching alongside a refreshed lineup of new pink-themed accessories, the latest addition to the Razer family seeks to win over the hearts for anyone looking for a versatile, unique, and stylish laptop for both gaming and work. 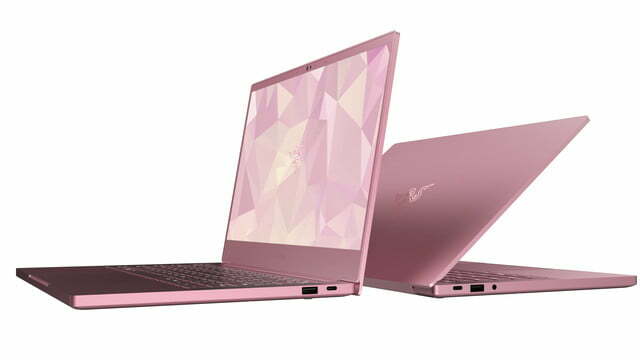 This special Quartz Pink edition of the Razer Blade Stealth comes configured similarly to the standard black-colored model from 2018. It will be available for a limited time in the U.S., China, and Canada for $1,600. 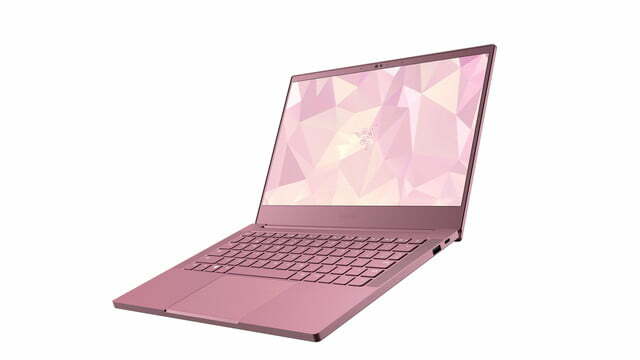 On the inside powering the laptop is Intel’s freshest Whiskey Lake eighth-generation Intel Core i7- 8565U processor and Nvidia’s GeForce MX 140 4GB graphics. 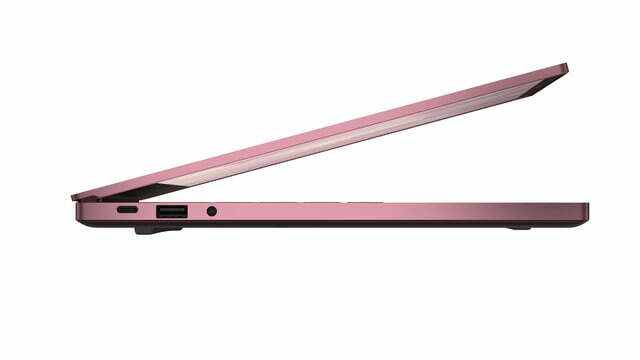 There is also a total of 16GB of 2,133 Mhz dual-channel memory, as well as a 256GB PCIe M.2 solid-state drive. 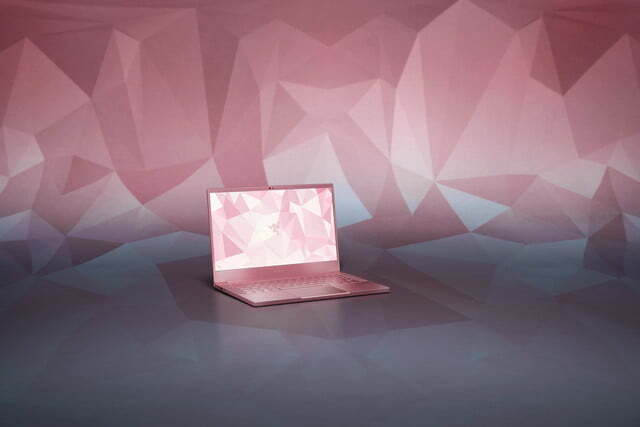 For extra durability, the special finish on the Quartz Pink edition is anodized at the sub-molecular level. 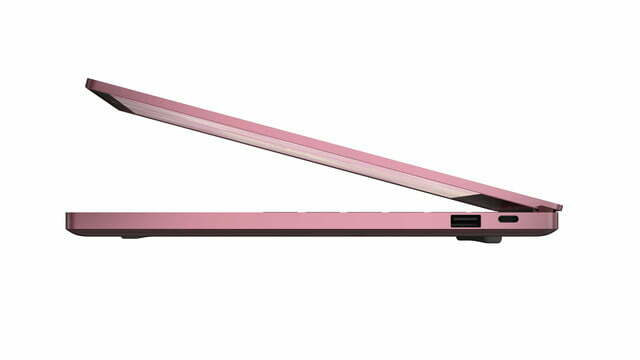 The laptop itself is also machine milled from a single block of high-grade aluminum. 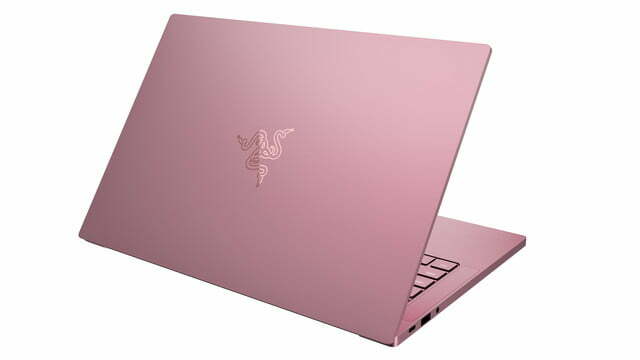 Even the snake logo on the top lid picks up on the pink color, sporting a tone-on-tone look to complete the overall unique effect Razer is going for. 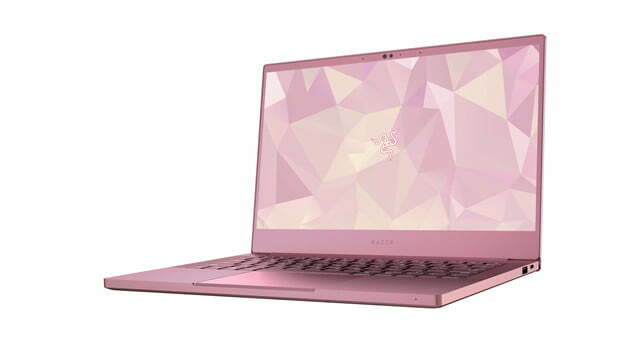 Elsewhere, anyone looking to purchase the Quartz Pink edition of the Razer Blade Stealth will likely appreciate its slim bezel display borrowed from the Razer Blade 15. It promises an edge-to-edge viewing experience as the bezels are only 4.9 mm thick. The display also comes in with 100 percent of the sRGB color space for brighter and vivid colors, improved picture efficiency, and longer battery life. 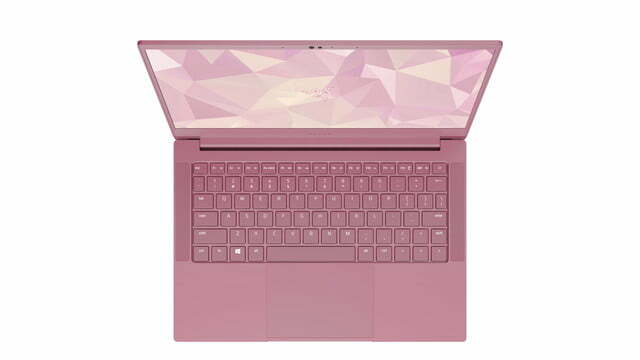 An integrated infrared web camera for Windows Hello logins, Razer’s advanced thermal system, and new power management options in the Razer Synapse 3 software top out the features on the Quartz Pink Razer Blade Stealth. 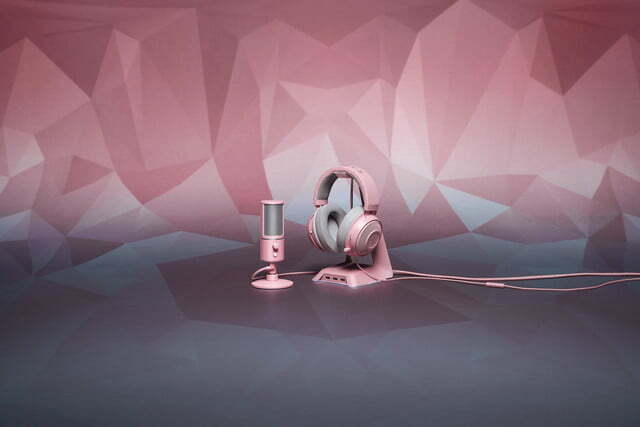 As for the new accessories, Razer is launching a Basilisk mouse, Goliathus Extended Chroma mouse mat, Huntsman keyboard, Kraken headset, and Seiren X microphone in the new Quartz Pink colorway. Also launching is the Razer Base Station Chroma Quartz Edition headset stand, Raiju Tournament Edition controller for PS4, and Quartz case for Razer Phone 2. The $70 Razer Basilisk mouse comes with a removable multi-function paddle and a dial for adjusting scroll wheel resistance. 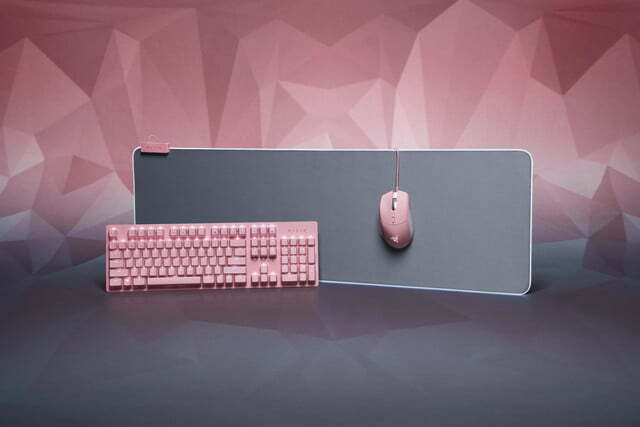 Priced at $60, Razer’s Goliathus Extended Chroma mouse mat comes with a soft finish that can light up in a wide spectrum of colors. And priced at $150, the Razer Huntsman keyboard features fast key actuation and an infrared light beam inside each switch to detect when a key is pressed. Finally, with the $80 Razer Kraken headset, gamers can experience large 50mm drivers with cooling gel cushions for incredible sound and comfort. That ties in with the $150 Raiju Tournament Edition controller, which is the first fully modular PlayStation 4 controller with a mobile configuration app to enable control and remapping of its four multi-function buttons.